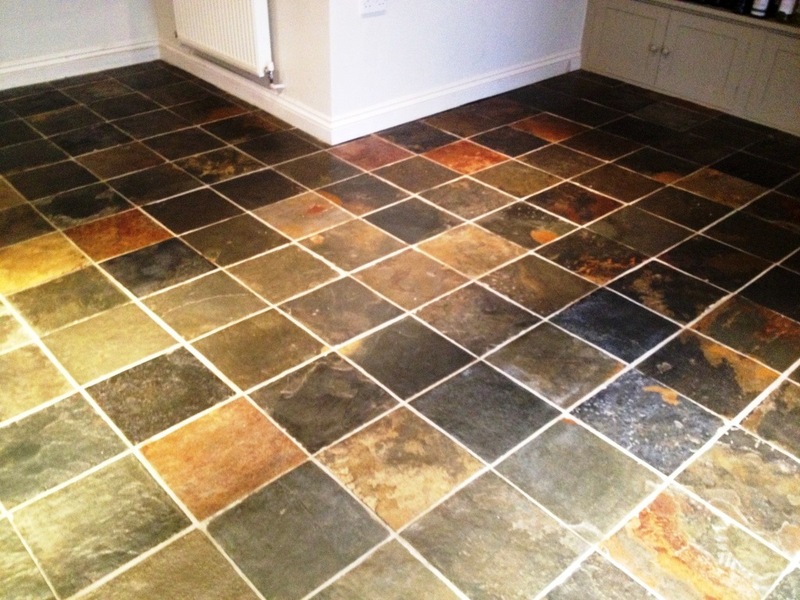 This entry was posted in Slate Tile Posts and tagged Barnard Gate, cleaning services, cleaning slate floor, cleaning specialists, colourful slate tiles, floor restoration, oxfordshire, tile cleaning, tile maintenance, tiled floor by AbzDominise. Bookmark the permalink. 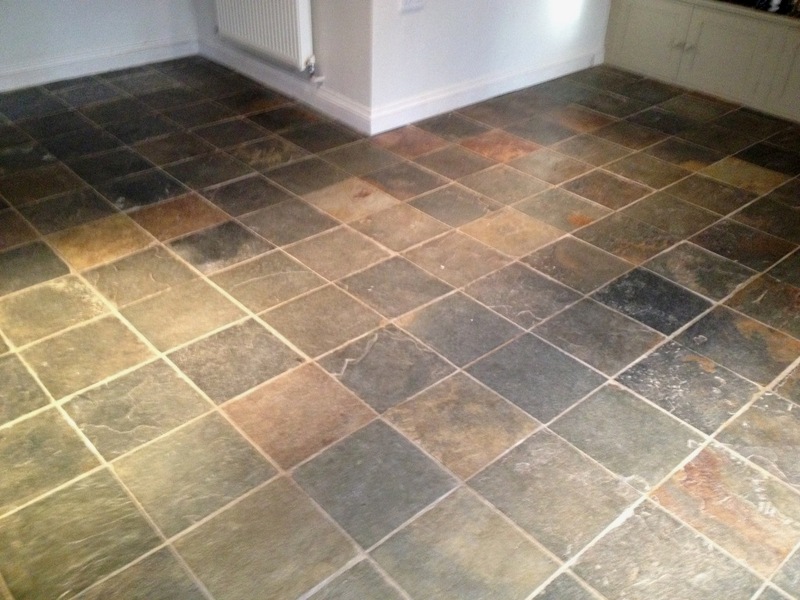 Top tip using two sealers with different effects to get the best from the Slate.